AloTrip is an innovative travel company. 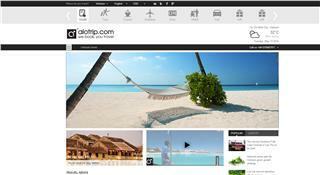 Its official website – AloTrip.com introduces best destinations in Vietnam. It also provides travelers tools to search for and book a wide range of travel products and services including visa, airline tickets, hotels, car rentals, cruises, and tour packages. AloTrip Flight offers best deals on flights by providing online comparisons for hundred thousands of flights in/ex/to Vietnam and around the world. We give costumers flexible search tools you need to browse ticket prices to get the best ones. Our smart options help travelers to explore at a glance all the cheapest destinations and possibilities for tourism at any chosen time. Get totally FREE Vietnam Visa on Arrival (VOA) by reserving and purchasing your flights at any time. Take advantage of this great feature. Offer is worth 20 USD / per passenger and a whole lot of time and hassle saved ! What is Vietnam Visa on Arrival (VOA) ? 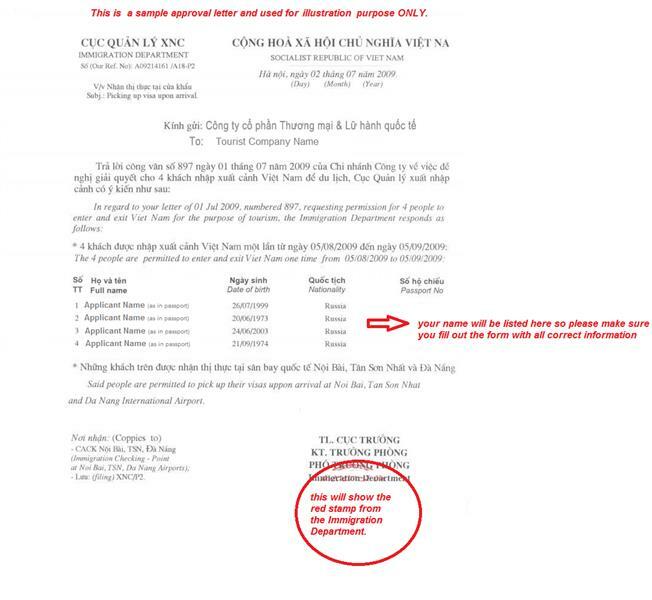 ・VOA means: You use “Approval Letter” to get Vietnam Visa stamped at the international airport (Da Nang, Hanoi, Ho Chi Minh) upon arrival, instead of getting at Vietnam Embassy. How to get FREE VOA ? More benefits and advantages with our payment method! - Pay by local currency. You do not loss exchange rate! - We accept upto 25 currencies worldwide. - Pay over phone/email by Visa/Master card. - Pay even faster & easier with your PayPal account. - PayPal is the safest payment gate in the world.